Colin consults at Joondalup on Tuesdays and at the West Leederville rooms on Wednesdays. Please bring a referral from your GP (which is valid for 12 months) or from your Specialist (which is valid for 3 months). All relevant X-rays, ultrasounds (or their reports) and pathology results should be brought with you to the appointment. It is usual to ask the secretary to quote the fees when making your appointment. Rebate charges apply to all antenatal counselling and selected patients. Please advise the secretary if you are from the country. 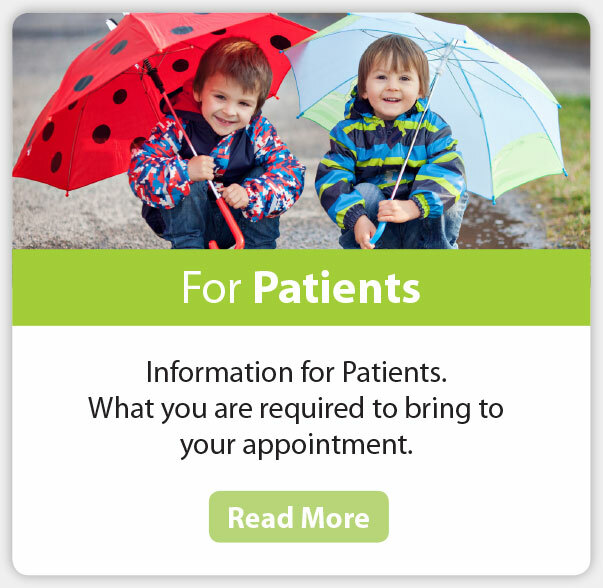 If your child is likely to require surgery we can offer to arrange an operation date soon after your appointment so that the consultation and surgery can occur with one visit. Please notify the secretary as soon as possible prior to your appointment if you wish to cancel or reschedule your appointment.